14mm x 17mm / 0.551in. x 0.669in. 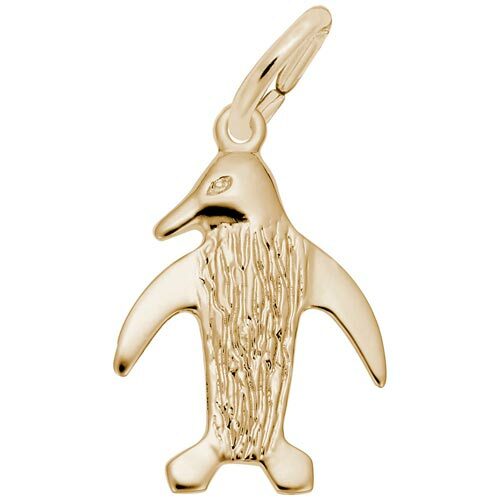 The Penguin Charm is etched with details on front.